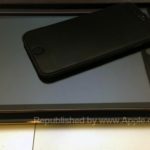 According to a report by Reuters, Apple is in talks with healthcare providers across the US to discuss the rollout of its HealthKit service ahead of iOS 8 launch, which is expected to reshape mobile healthcare and fitness-tracking. Apple is said to be discussing how its HealthKit will work with health providers at Mount Sinai, the Cleveland Clinic and Johns Hopkins, among others. While thousands of third-party health care software applications and medical devices collect health data, such as blood pressure, pulse and weight etc., currently no central storage solution for this data exists. 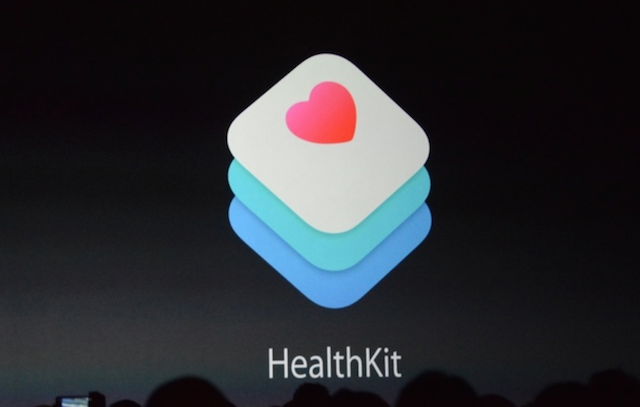 With HealthKit, Apple is intent on making health data available for consumers and health providers to view in one place. The company also hopes that physicians will use this data to better monitor patients between visits and make better diagnostic and treatment decisions. Apple has so far declined to disclose any contractual or prospective agreements for HealthKit with healthcare providers.